SHOULD YOUR SNAPCHAT CAMPAIGN TARGET TEENAGERS? The invention of social media platforms has completely changed the way in which young people receive and respond to marketing, and has paved the way for a new generation of promotional strategies. 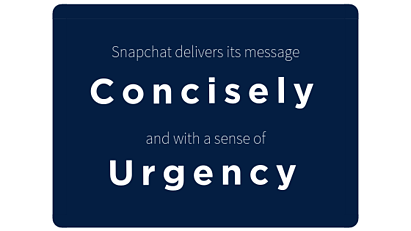 With attention spans lessening due to a multitude of information and distractions online, Snapchat advertising actually makes the most out of young people’s subconscious desire to receive information quickly and efficiently. So, should you be using Snapchat to target teens? In short, yes. Information/promotion is delivered in a concise manner which fits into the typical teenager’s attention span. The understanding that the image or video will disappear quickly creates a sense of urgency to watch and encourages teens to focus their attention on the message. While there are multiple social media services that are highly popular, Snapchat is leading the pack, with a whopping 75% of teens between the ages of 13 and 17 signed up and following their friends or favorite online personalities. Lenses – The main feature of Snapchat is to take a “selfie” and use various lenses to comically change your appearance or voice, such as when fast-food giant McDonald’s recently launched filters which turned the users face into a serving of French fries. This type of marketing creates a promotional environment for a product without actually have to advertise at all. Snap Ads within the Discover Tab – The discover tab is the second most popular feature of the Snapchat network, allowing users to view content from around the world, in addition to their friend circles. As Snapchat videos and pictures only last a maximum of 10 seconds, advertisements can be easily created and embedded into the viewing experience. By the time the user realizes they have seen an ad, it has already concluded and the next Snap is ready for viewing.  Geofilters - A relatively new idea, Geofilters provide engaging lenses to a target audience within a specific location. For example, a new restaurant looking for promotion could utilize the platform to create a lens which might alter your appearance to that of a slice of pizza, and only make it available to account holders in a 20 mile radius from their physical location to encourage the local community to dine. Snapchat is already an engaging service, and many young social media influencers have taken notice of the potential for marketing brands within the app. Businesses are wise to combine forces with recognizable online faces which will encourage users to consume their content in an effective, soft-sell. 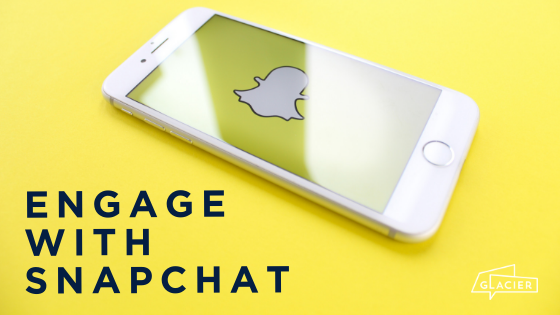 With 75% of teenagers using Snapchat on average of 18 times a day, it has virtually unlimited potential to reach a demographic that is often untapped.